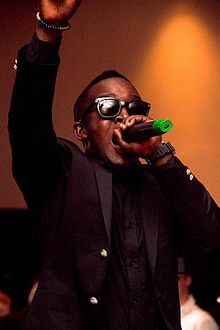 Jude Abaga popularly known as M.I, meaning Mr Incredible recently posted on his website Winners of 2012 - Successful Nigerians, who had a great year and impacted us in some way or the other. He starts by saying "If you made it to the end of this year, Please consider yourself a winner. You deserve a round of applause."